South Korea’s annual oil refining exports broke an all-time high of 76 trillion won (49 billion Euro) as of October this year. The annual exports of oil refiners in the January to October period posted 76.1 trillion won (49 billion Euro), up 20.8 percent from the annual exports of 63.1 trillion won (40 billion Euro) in 2010, according to the four major refiners Monday including SK Innovation, GS Caltex, S-Oil, and Hyundai Oilbank. This year’s sales for 10 months not only exceeded last year’s annual sales, but also topped the previous record of 2008 annual sales of 68.1 trillion won (44 billion Euro). 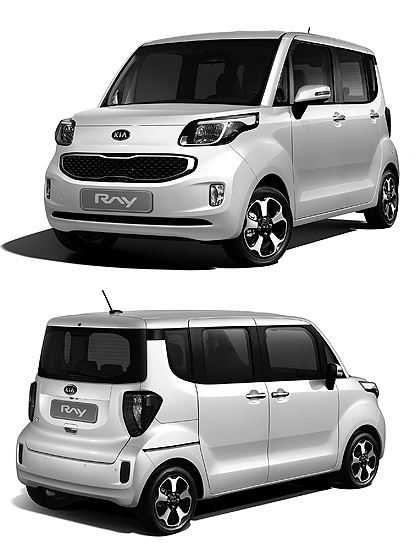 Next year is expected to mark the beginning of the era of electric cars in Korea, even though it is expected to take several years before they become commonplace and the relevant infrastructure is put in place to facilitate their widespread commercial use. To speed things up, the government plans to offer tax breaks for electric vehicles from January, the Ministry of Knowledge Economy said yesterday. Next year, public institutions that buy the environmentally friendly vehicles will be able to benefit from tax breaks aimed at offsetting the high price of the vehicles. Electric cars cost roughly double the price of other cars of a similar size. For ful article see Joongang Daily. Developing and advancing software and material technologies will lead the industry for the next few years and Korea along with China will be the vanguard of this innovation, according to Samsung Economic Research Institute. The think tank chose top 10 promising technologies based on ingenuity and market potential, and noted that the software and material technologies are currently more relevant while technologies related to the manufacturing process were of the past. 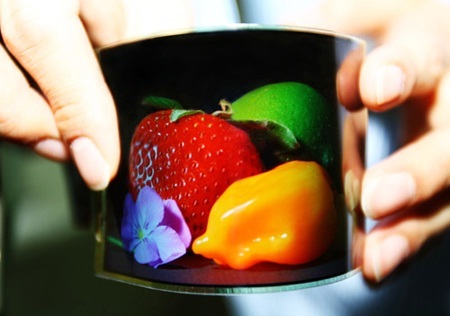 “Software and material technologies are progressing prominently. As technologies such as cloud computing, Web standards, big data analysis saw rapid advancement, research and development on software is very actively being conducted, with 44 percent of the venture capital investment in the United States targeting the sector,” Lee Sung-ho, a research fellow at the institute, said in the report. 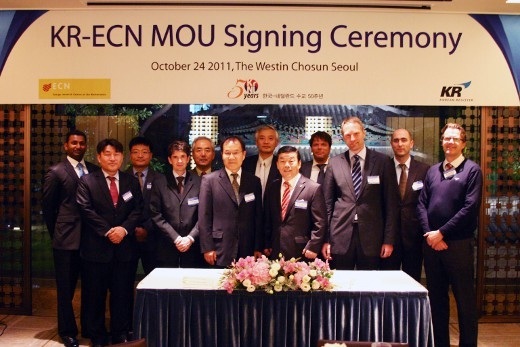 In October 2011, Korean Register of Shipping (KR) and the Energy Research Centre of the Netherlands (ECN) signed an MoU. KR and ECN agreed that ECN will help this certification authority with the certification of new types of offshore wind turbines. Nine Korean chaebols are each developing their own turbine. Korean companies like Samsung Heavy Industries, Hyundai and Doosan all foresee a flourishing market for offshore wind energy. The Korean government wants to put 2500MW of in Korean waters. It will start with a 100MW park, in which all available types of wind turbines will be tested. The companies which will perform the best will be allowed to build the second windmill park of 400MW. The best windmills of this park will be used for the remaining 2000MW of Korean wind power. For full article see ECN (Dutch only). Leaders of 55 nations and international organizations are set to descend on Seoul in four months’ time for the second Nuclear Security Summit, providing an opportunity for Korea to take a leading role in global nuclear security efforts. But for most members of the public, the issue isn’t on their radar, aside from abstract notions of deterring North Korea’s nuclear threats. That is expected to change, according to many officials here in Seoul, who say that the upcoming summit will be an opportunity to not only strengthen international cooperation on the issue but also raise awareness in the public arena here at home. “Over the past several years, we have been moving relatively quickly to strengthen nuclear security at home and abroad,” said an official from the Nuclear Safety & Security Commission, a state-funded organization, adding that the issue drew earnest attention only after the Sept. 11, 2001, terrorist attacks in the United States. Internet companies as well as mobile carriers are looking to lead in video platforms as killer content for the smart era is the moving image. They are either acquiring or setting up video companies, as the related services will explosively expand with the adoption of the fourth generation (4G) long-term evolution (LTE) networks along with a plethora of mobile video devices such as smartphones and tablets. KT, the country’s second largest mobile carrier, recently acquired Enswers, a video solutions company. It has a globally competitive video service platform, including a video search engine. Previously Enswers had acquired Soompi, the biggest community site in North America dedicated to hallyu, (the Korean wave) boasting over 6 million monthly visitors. SK Telecom, the country’s largest mobile carrier, launched Hoppin, a video service which enables one to enjoy content on diverse devices ranging from TVs to smartphones and tablets. SK Planet, its mobile platform business, invested in ViKi, a video platform business in the United States, with a plan to cooperate with contents businesses and prepare a global platform for hallyu content. SK Telecom, South Korea’s largest wireless carrier, said Wednesday its Long Term Evolution (LTE) subscribers have surpassed 500,000. Another wireless carrier LG Uplus also expects its LTE subscribers to exceed 500,000 this week, sending the number of the nation’s LTE service users to more than a million soon. SK Telecom said it achieved the milestone on December 13, as of which its LTE smartphone users stood at 503,000, and LTE model/router subscribers at 20 million. It took about five months after the launch of the company’s fourth-generation LTE services and 77 days after the launch of the nation’s first smartphone to support LTE services, the Galaxy S2 LTE. That is 2.5 times faster than the company’s subscribers to 3G services reaching the milestone after about 14 months. 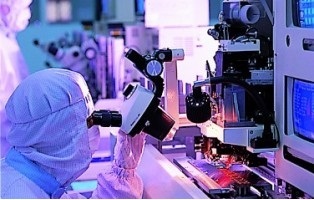 South Korea’s leading semiconductor foundry Dongbu HiTek revealed Tuesday that it has developed a manufacturing and processing technology of 700-volt (V) high voltage analog semiconductor, which can produce LED lighting chips. Dongbu HiTek has been manufacturing AC/DC converters and PMICs (Power Management ICs) that are used in home appliances including laptops based on the mid- and low-voltage process. The development of the new high-voltage processing technology will enable Dongbu HiTek to extend its business area to the high value-added industrial analog semiconductors including LED lighting chips. A new material that can stabilize the function of protein that suppresses cancer has been discovered. The study was conducted through an international joint study by a research team led by Dr. Kim Myung-hee, Korea Institute of Bioscience and Biotechnology (KRIBB), and Prof. Jung Jae-Ung, University of Southern California. 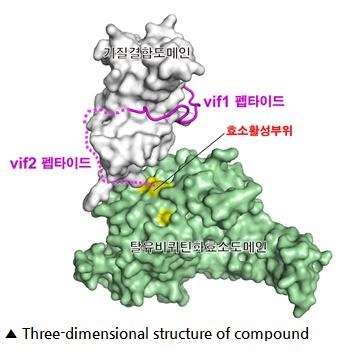 The study was first published online in ‘Nature Structural and Molecular Biology’ (IF=13.7), the world’s most prestigious journal in structural biology. Generally, cancer treatment is conducted through the secretion of a cancer-suppressing protein called p53, and the cancer-fighting effect can be maximized when the function of this protein is sustained for a prolonged period of time. p53 is regulated by HAUSP, a peptide that suppresses protein resolution, and MDM2, a peptide that induces protein resolution. The core task in this field of research is the development of a material that can properly control these two peptides. For full article see Korea Science. Korea finalized a roadmap for standardization of technologies for smart grids, electric cars, nuclear energy, the 3D industry, cloud computing, smart media, smart logistics and smart medical information. National standardization coordinators and industrial experts worked together on the roadmap for standardization of the nation’s technologies in eight major areas, unveiled by the Korean Agency for Technology and Standards under the Ministry of Knowledge Economy on Thursday. For full article see: Korea Herald.